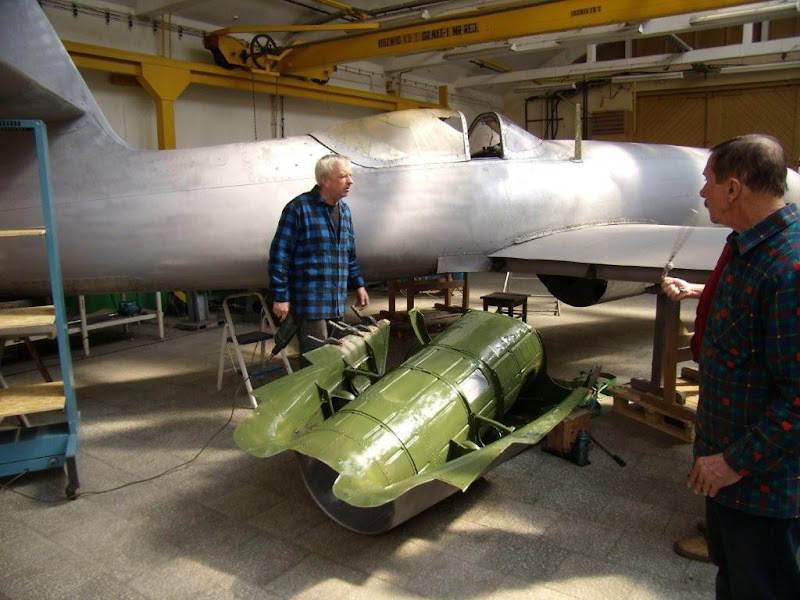 In 2009 EDC volunteers started cooperation with the Warsaw Military Museum. 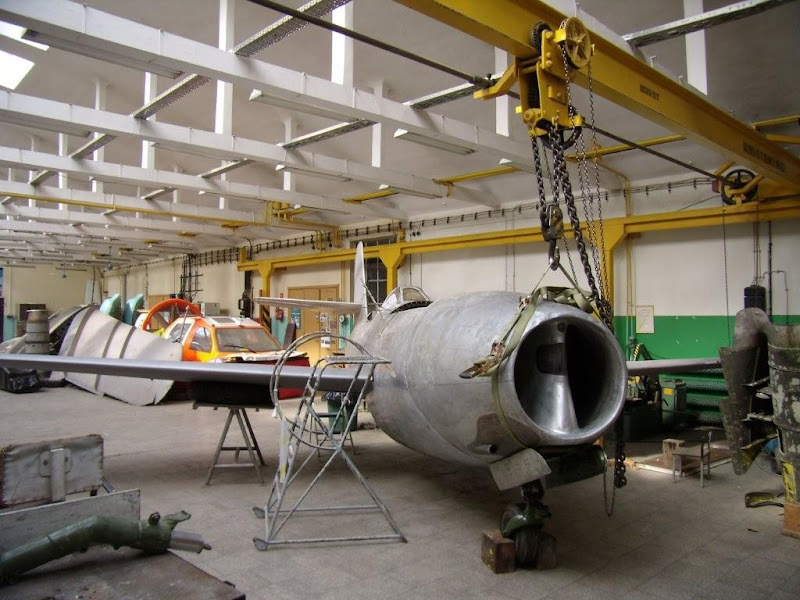 As a first step, GE and WIA employees worked on one of the most precious airplanes in the collection – an early Soviet-manufactured jet fighter plane – JAK23 (US name – YAK23). 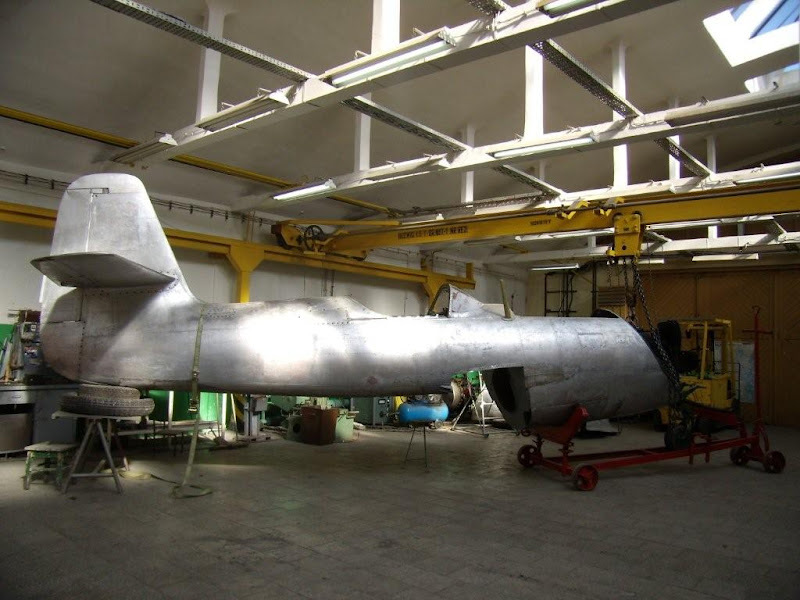 In their spare time Polish engineers worked on restoration of this interesting plane that was used in the Polish Army in the 50’s. 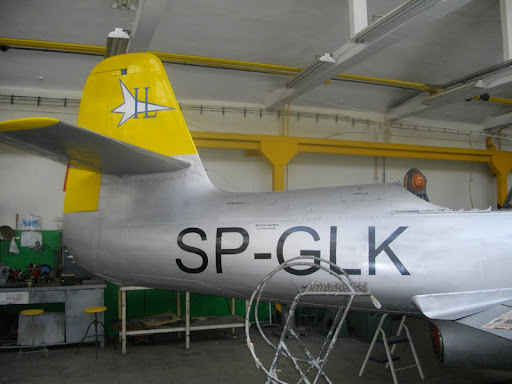 Finally after almost a year of work, the renovated airplane was shown to the public. 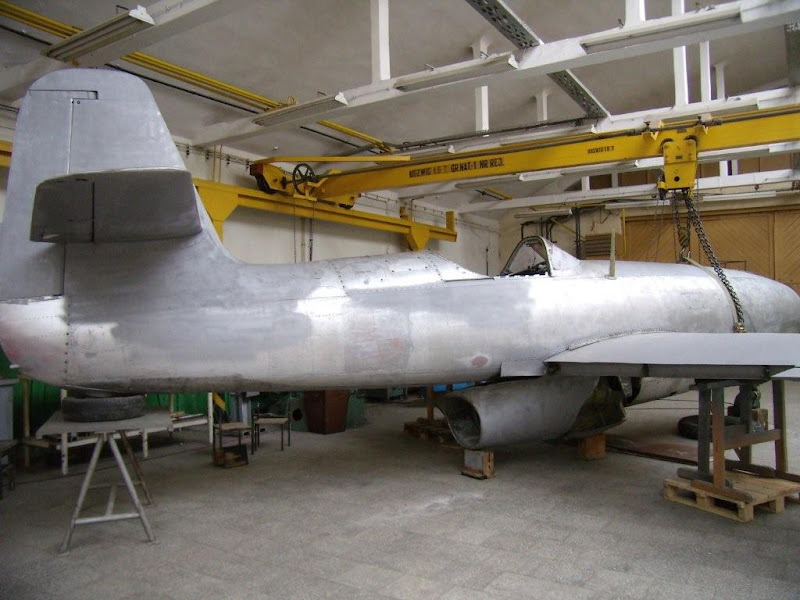 Currently, it is on display at the WIA facility, waiting for to be taken back to the Museum. 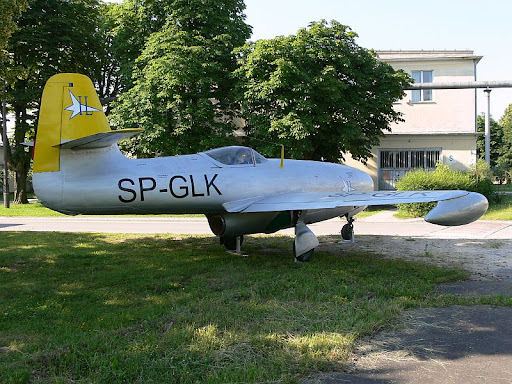 The Warsaw Institute of Aviation has been given two of those for tests and, what is most interesting, both airplanes have been given civilian codes SP-GLK and SP-GLJ. 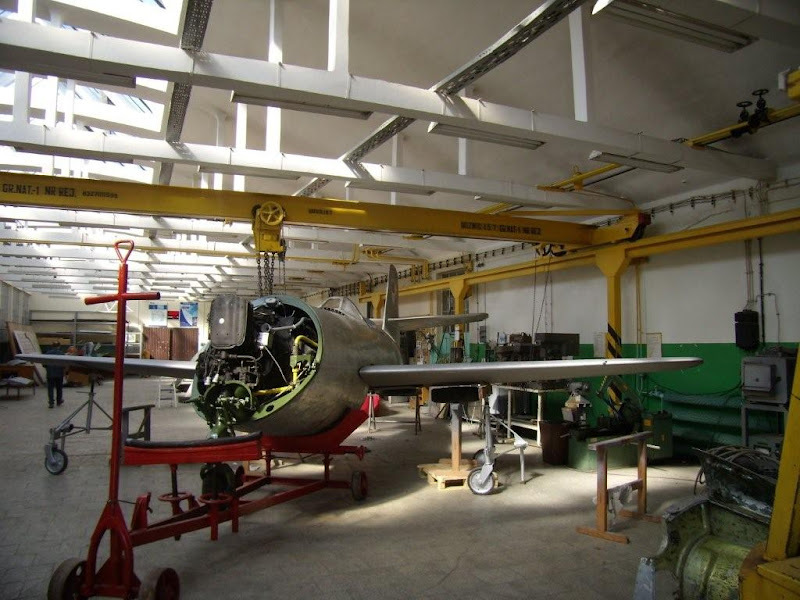 While owned by WIA, the plane has been utilized for setting up two World Flying Records. Below you can find some pictures of the renovation process. Enjoy!